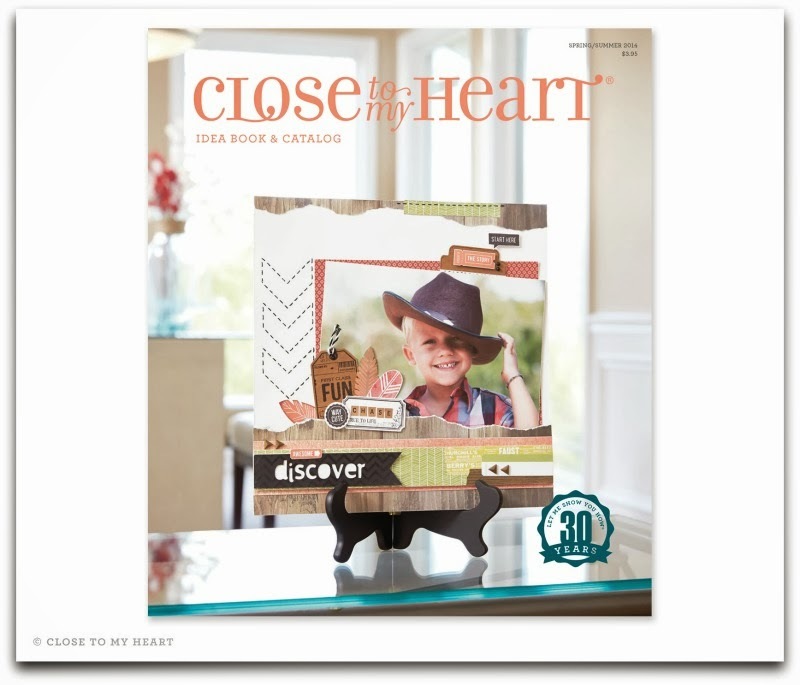 Saturday, February 1, I will be hosting my Semi-Annual Open House, at which time I will reveal the brand new Close To My Heart Spring/Summer Idea Book! I have to tell you. I know everytime an idea book comes out, I talk about how great it is, but I can tell you that I think this is one of my favorite spring issues that I've seen in my time with CTMH. I'm blown away at the number of entirely new lines. I don't want to give too much away just yet, though. My new product doesn't arrive until Thursday, but hopefully I'll be able to share with you some sneak peaks soon after to "tease" you. But better yet, come to my open house and see the products for your own eyes. Preview of upcoming classes and a brand new scrapbooking retreat! How can you get a chance to win one of the kits? It's simple. Receive 1 entry when you RSVP “Yes” by Thursday, January 30th. Receive 10 entries when you join CTMH, as well as $309 of products for only $99. Place an order on my website anytime by February 3rd (9 p.m. EST) and for every $10 you spend (not including tax and shipping), you will receive an entry into the drawing. You must select "Join" the Open House Gathering at checkout to qualify. OR you can call me with your order. Receive an additional 5 entries for including a donation to Operation Smile on your order. Receive 7 entries, a FREE gift and a FREE Stamp Set when you host your own Home Gathering OR online gathering. Want a new Idea Book? I will ship one to you for $5 and you will receive a coupon for $5 off your first order of $25 or more. You don't want to miss getting your hands on your very own copy...for FREE! For those of you that have never been to one of my classes or a crop, this is a great time to come and get to meet me and get a feel of how things are set up during classes. You are more than welcome to bring a friend or two...or more. If you have any questions, please feel free to contact me. I appreciate RSVPs by Thursday, so I'm able to plan make and takes, prizes, and refreshments. However, if you find yourself deciding to come at the last minute...it's okay...I'll make room for you.